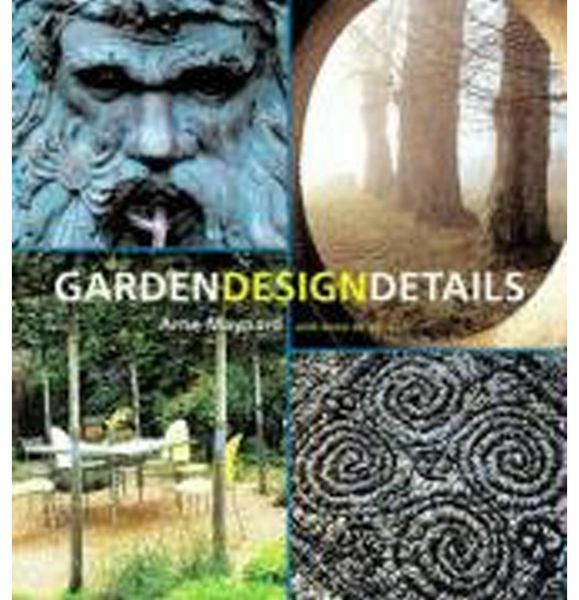 Anne De Vertuil is a garden writer and garden designer based in London. In addition to a range of private gardens, she has also undertaken the design of a number of public spaces. Arne Maynard is a successful garden designer based in London. After studying architecture, he turned to garden design and now his commissions range from large-scale country gardens to small urban spaces. His gardens have appeared in many publications, including Gardens Illustrated and the Sunday Telegraph, and together with Piet Oudolf, he won the prestigious Best Garden Award for his Gardens Illustrated 'Evolution' Garden at the 2000 Chelsea Flower Show. Arne now works on projects for a number of private clients and has been commissioned to redesign the National Trust Property, Dyrham Park in Wiltshire, England.